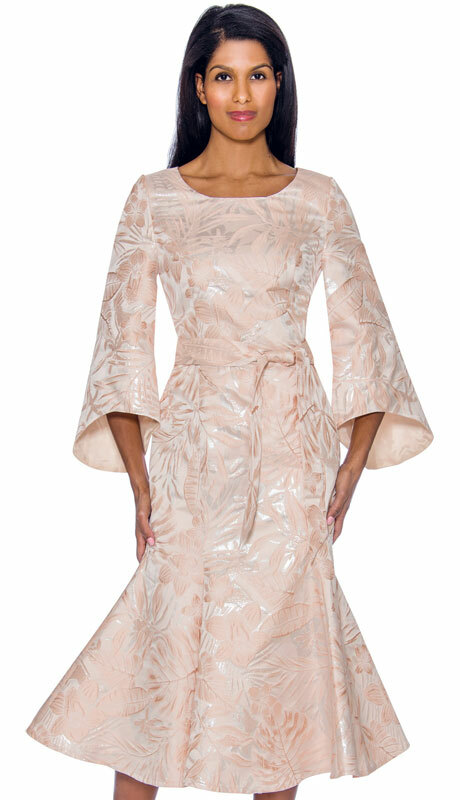 Dressing it up or down, you can an always find a pleasing option in our Nubiano by Devine Apparel Church Dress Collection. Nubiano dresses are well-known for amazing style, quality and fit. The fantastic designs are perfect for many events, ranging from official functions to church meetings, weddings, and even casual outings. 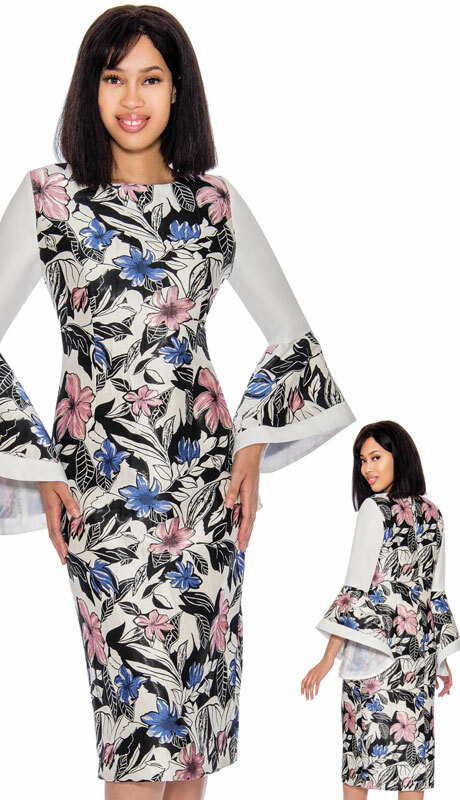 Dresses by Nubiano are appropriate for all age groups in missy and plus sizes. Whether you decide to dress up or dress down, you can an always find a pleasing option in our Nubiano by Devine Apparel collection. 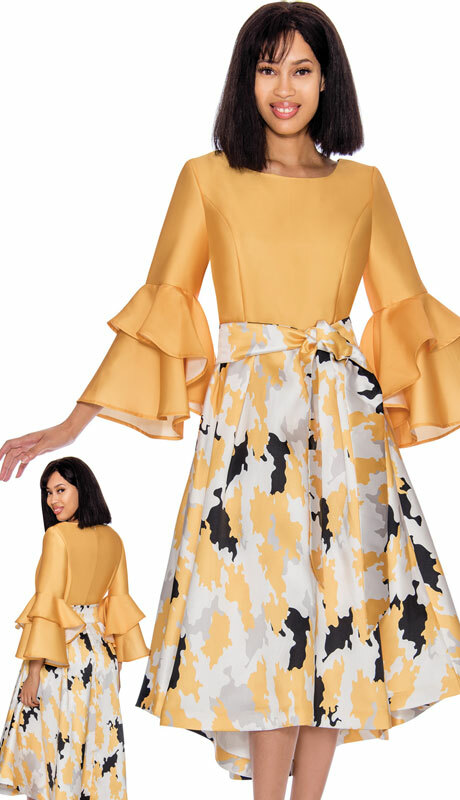 Nubiano products are of diverse kinds, including printed dresses, silk tea-length dresses, skirts sets, polka dot designs and fascinating color combinations. 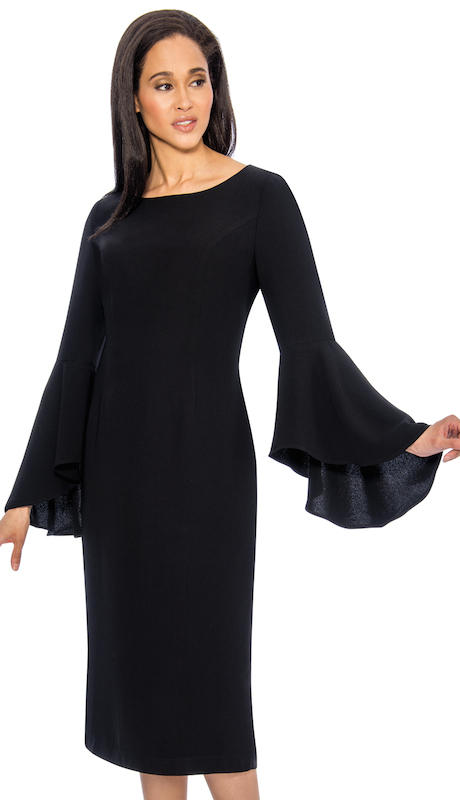 For the church-goers, you will find appropriate long dress styles that allow for all different levels of comfort and convenience. 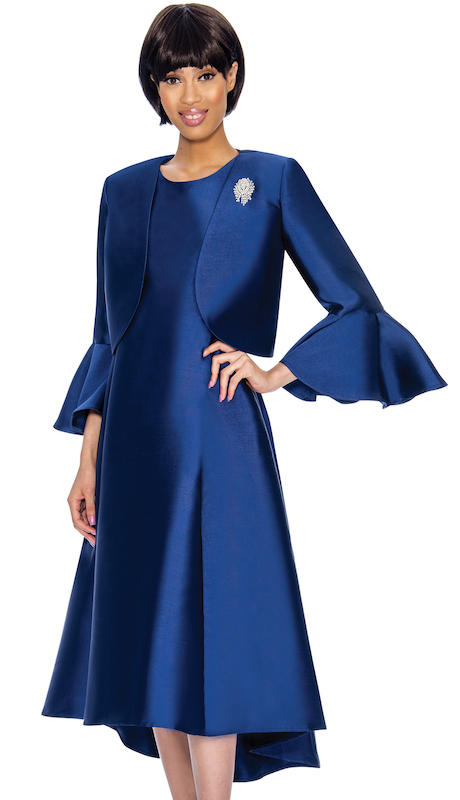 These modern styles of real silk and shantung are abundant in this latest collection. To satisfy flexibility in shapes, some of the dresses also come with matching belts to complement the outfit with a touch of perfection. 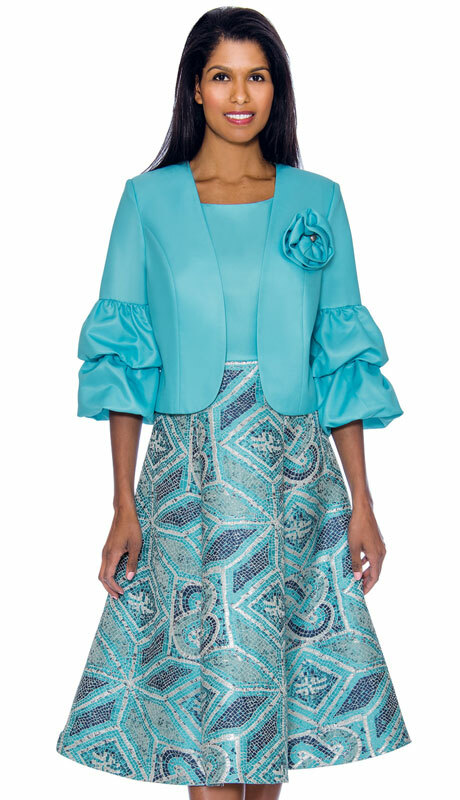 Remember some outfits have matching jackets too with characteristic bell sleeves to cover the arms in full. 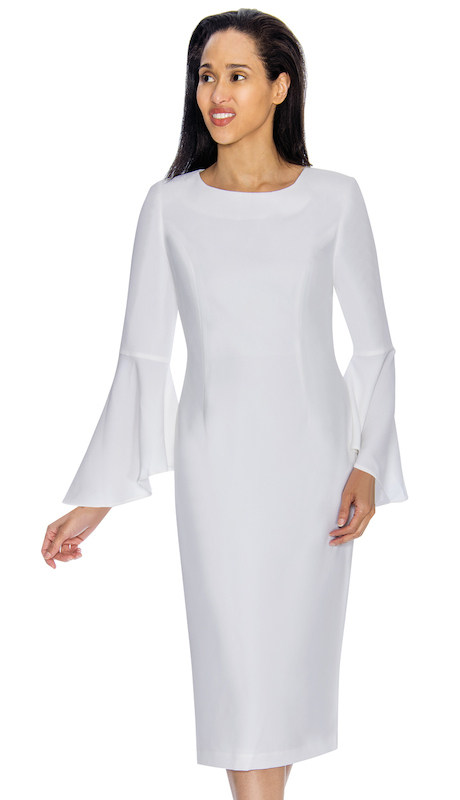 Nubiano dresses are well-known for amazing fit, style and termed as being ‘bra-friendly.’ The fantastic designs fit for several events, ranging from official functions to church meetings, weddings, and even casual outings. 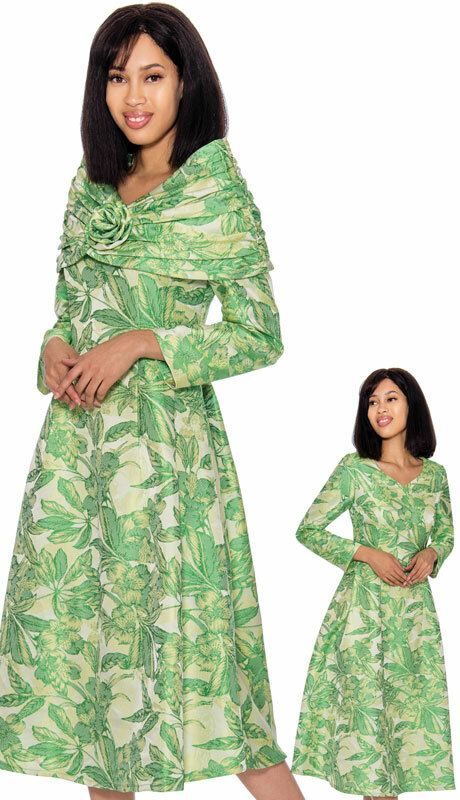 Dresses by Nubiano are appropriate for all age groups in missy and plus sizes. The range of sizes is wide to accommodate the variety of choices from which customers may like to choose. Whether you decide to dress up or dress down, you can an always find a pleasing option in our Nubiano by Devine Apparel collection. 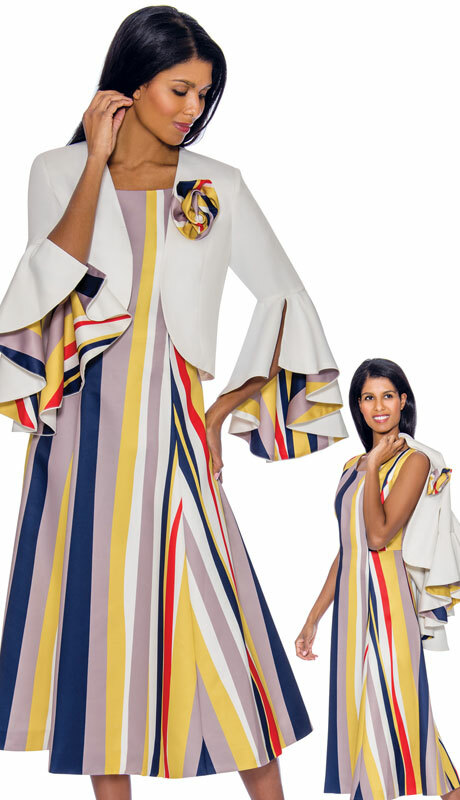 The Nubiano brand started from being regarded as church dresses only, but have since then grown into the very mainline of the women's fashion world, dictating its trend. 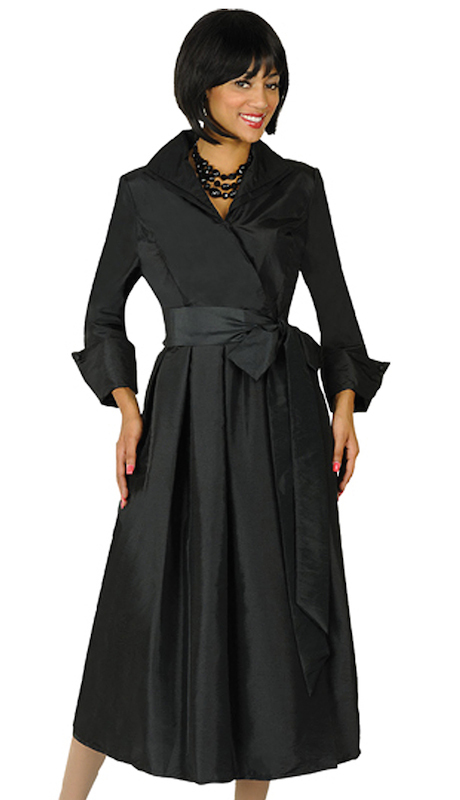 The dresses are perfect for nearly any occasion, without causing unnecessary elaboration. The prices are also as low as $99. 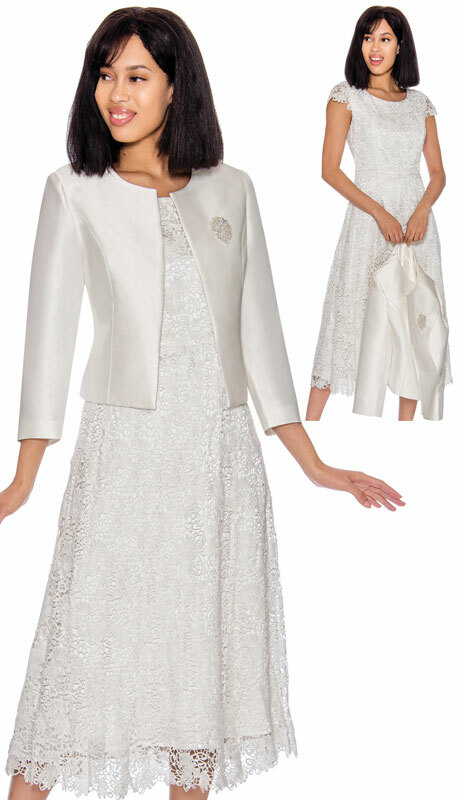 The clothing line Nubiano is characteristic of women's formal and casual dresses including church going dresses. 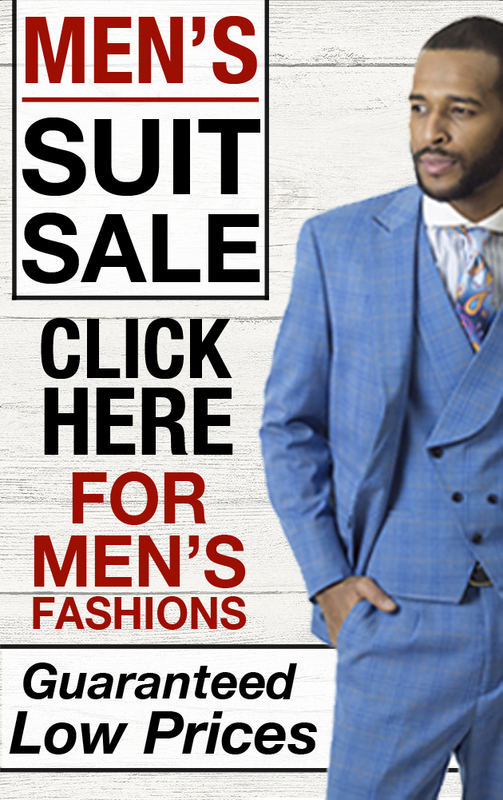 You will find products made of fabulous fabrics, at pocket-friendly prices. Also, the collections are regularly upgraded into trendy styles, branded with creativity to stand out among many others. 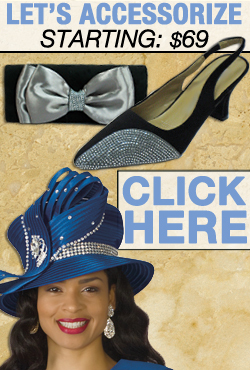 The Nubiano brand does not only cater for church members but also for career women and usher groups. 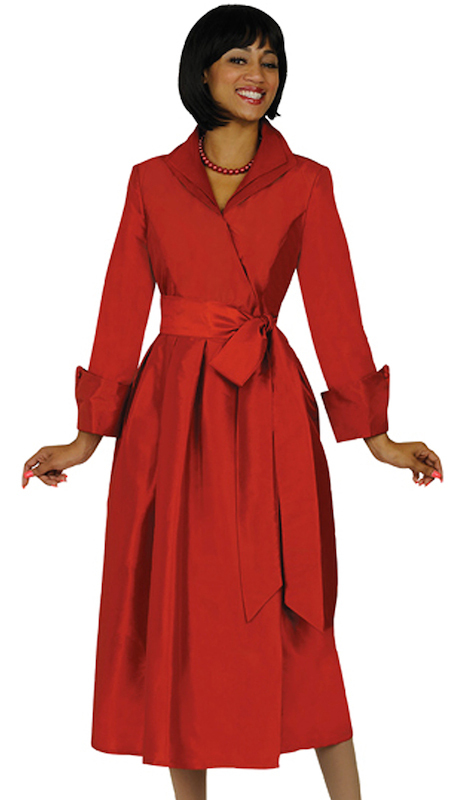 For instance, Nubiano designs choir robes that makes a lot of fitting fashion sense with unusual styles and beauty. These choir robes are more affordable then you may think. Nubiano is sure to launch you into another set of Sunday's best! 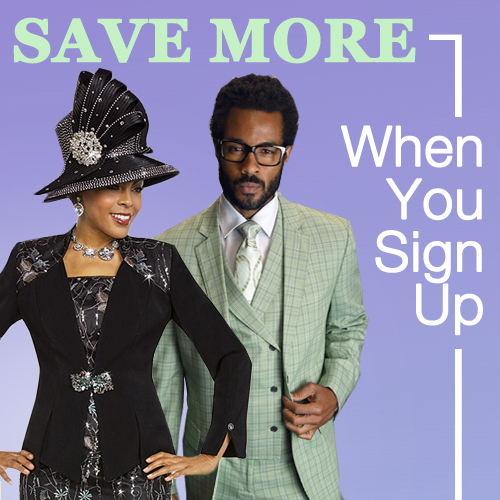 The premium quality and perfectly fit will go along way in keeping your wardrobe up to date. It goes for both choristers and ushers alike with each group having their own unique design. 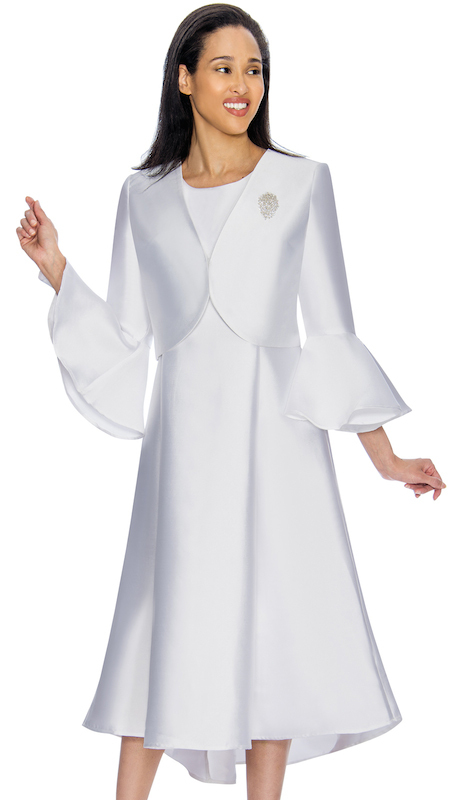 Some of the outstanding styles include the wing collar and a full button front for wearing ease. They may also come with a pleated backside for allowance of space and comfort. 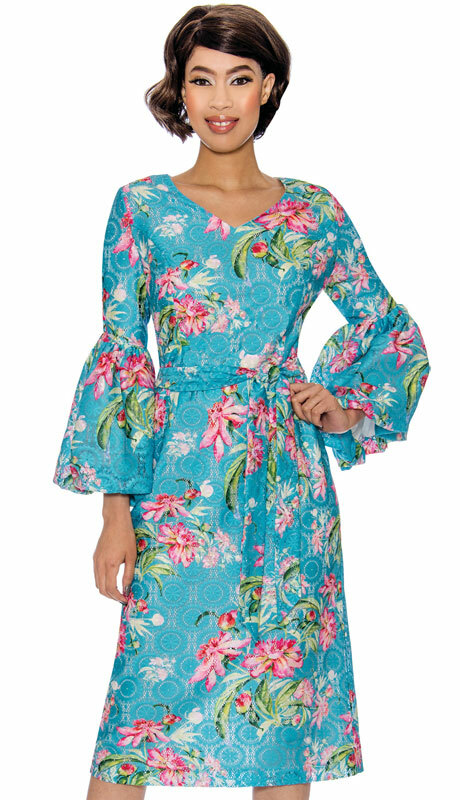 Many Nubiano dresses are machine washable and extremely durable. You can always star the particular specifications you want if need be. 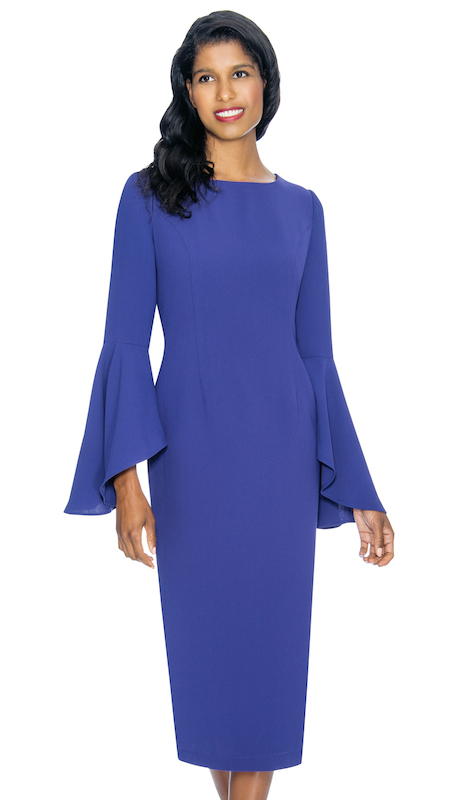 A slingback shoe will perfectly complement these kinds of dresses. 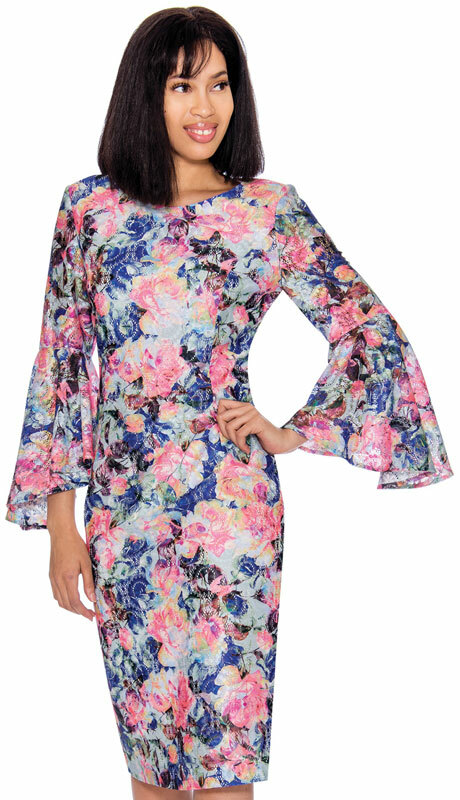 You are sure to look your best in our dresses by Nubiano. Happy Shopping!